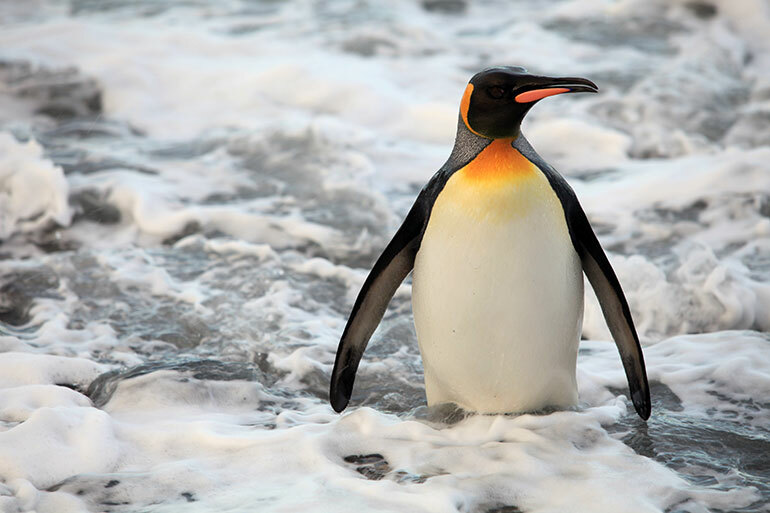 “Penguins 3D” celebrates the destiny of a very special King Penguin, who returns to his birthplace in the sub-Antarctic. 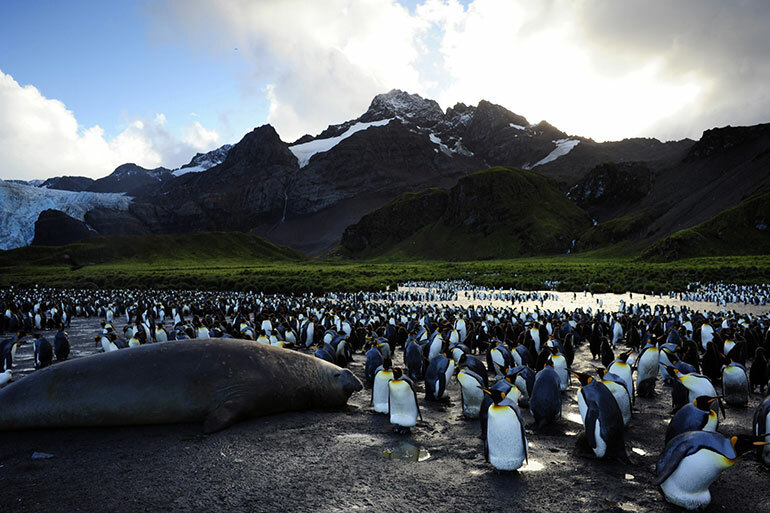 Known as Penguin City, the island is home to hundreds of albatrosses, fur seals and brawling elephant seals—as well as six million penguins! Somehow our hero must earn his place among the island inhabitants and fulfill his destiny by finding a mate and raising a family. 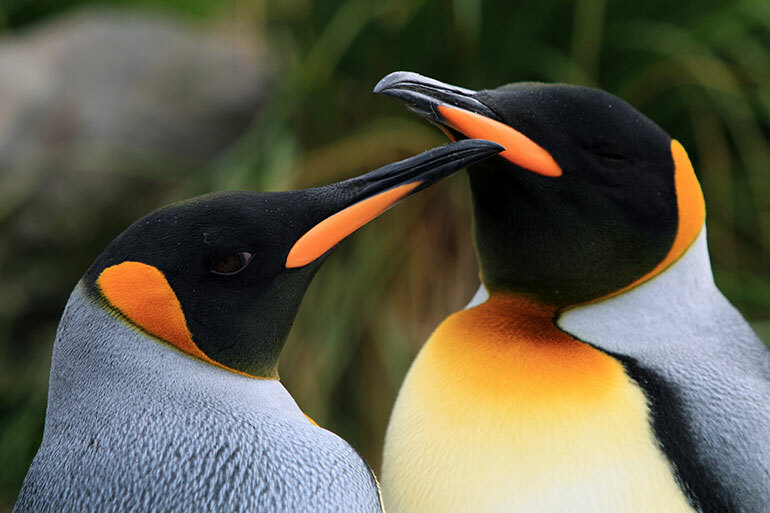 What follows is the story of the most challenging time in a King Penguin’s life, when he is driven to nurture and defend his offspring against harsh weather and fierce predators. 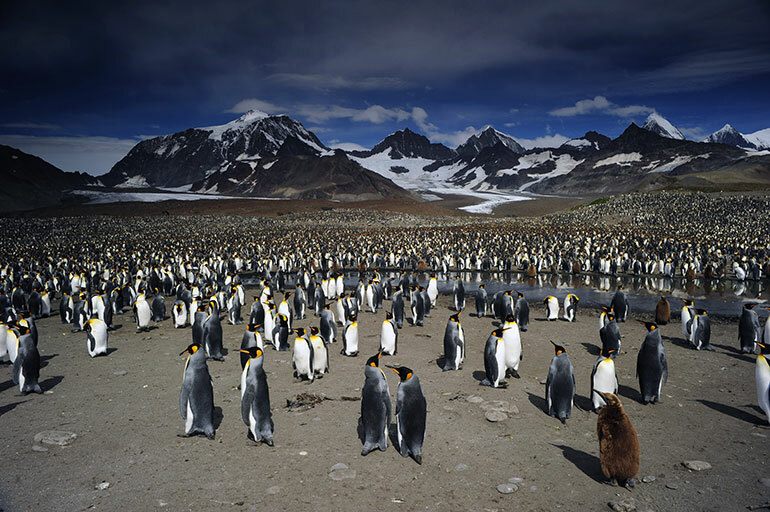 This cosmic drama plays out in one of Earth’s last great wildernesses, amid steep mountain ranges and windblown plains half buried beneath snow and ice. 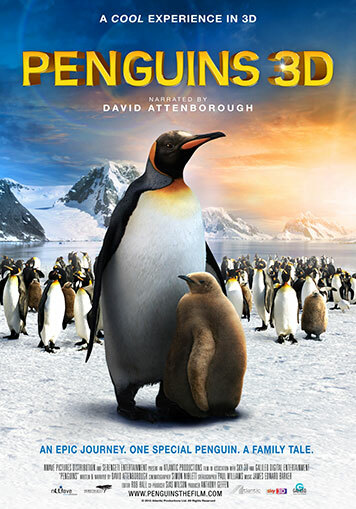 “Penguins 3D” is an unforgettable tale of one King Penguin’s journey through his species’ central rite of passage. Visitor responses included: "The film was great. A touching family and school group classic”; "We laughed and were gripped with suspense, pulling for the little frantic penguin!" 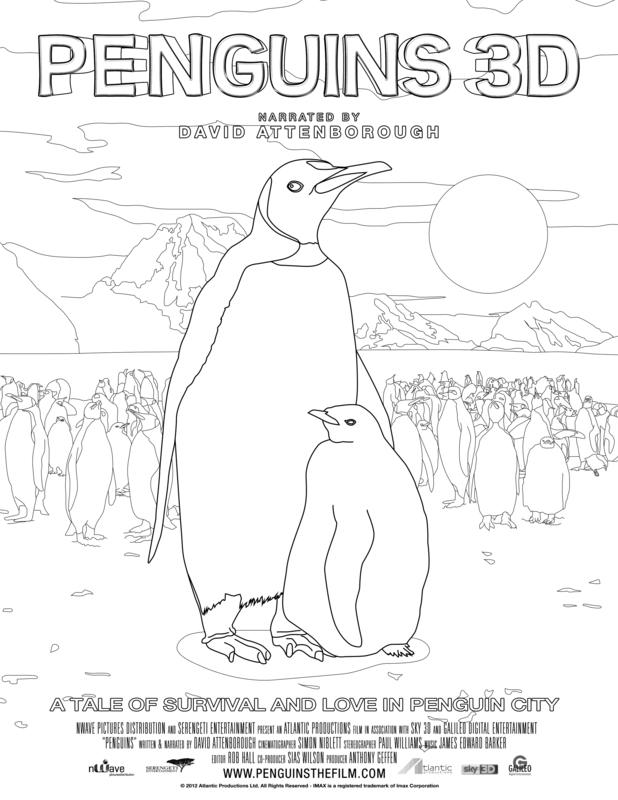 "Penguins is a fabulous film. 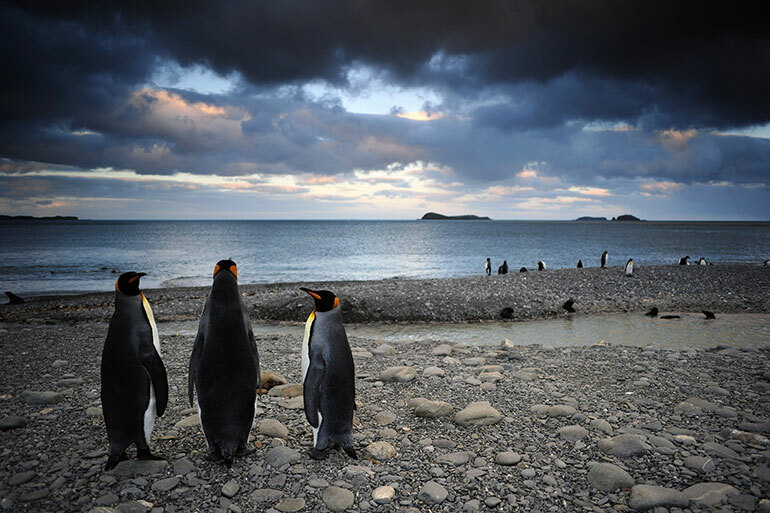 Exquisite photography and a wonderful story of a penguin family's quest for survival. A truly wonderful family film."